Welcome to Great Outdoors Pediatric Dentistry. 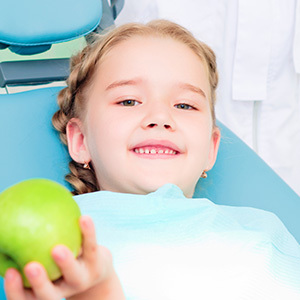 We are a pediatric dental practice dedicated to serving infants, children, adolescence and those with special needs. 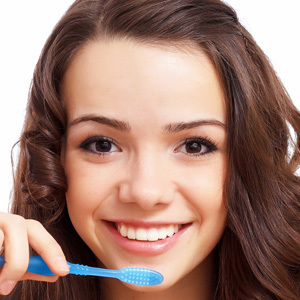 Our commitment is to provide excellent dental care, delivered by highly trained professionals in an atmosphere that is both comforting and fun for the patient. Our dentist prides himself on offering the "best practices" focusing on prevention, early detection and safe treatment of dental disease. A child's dental health affects their overall health and it is our goal to ensure every child's well-being through excellent dental care. For more information about these services, or to book a consult, please call 603-343-1228. You are also able to fill out our "Schedule An Appointment" request. Read more about the topics concerning the dental industry, children, and other fun facts about health, science, and our world. Check back frequently to see what new topics we post here.